"Hello, can anybody tell me whether iCloud can back up music and list of playlists saved in my device? I need to know it urgently. Thanks!" 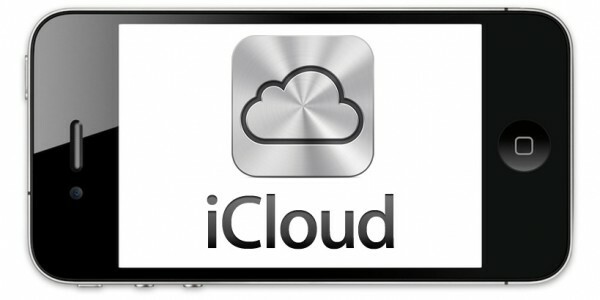 Apple's iCloud is one of the cloud storage computing, built to upkeep the data present in the Apple's device. One can make use of the service in forthcoming time where one wants to reverse back the contents back to their dedicated iOS device. 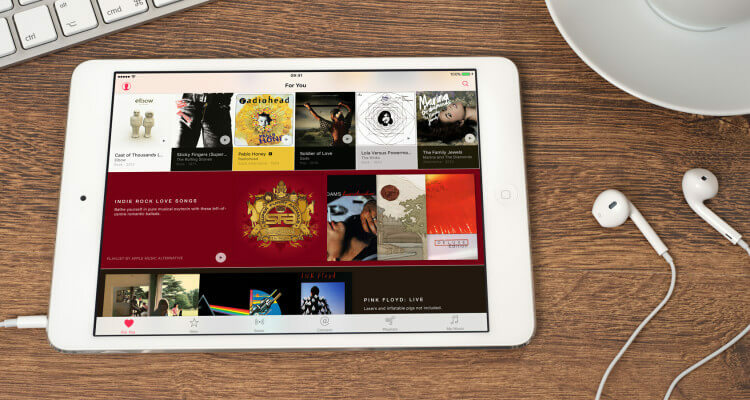 Musics are definitely one of the most important data on our iPhone. There are loads of users like the above user who has questions like "does iCloud backup music?" Well! In this article, we will not only clear your doubt if iCloud does backup music or not, but also tell you how you can view the data in your iCloud backup without restoring. Keep reading for more knowledge. Part 1. Does iCloud Backup Music? Part 3. How Can You View & Access the Data in iCloud Backup? 1. Does iCloud Backup Music? Frankly speaking, if you are thinking iCloud's job is to maintain the backup of each and every component present in your Apple device then you are truly mistaken. Many people want to know if iCloud backup Music or not. Actually iCloud backup may upkeep an array of content but not of your favorite music or playlist. So, it may dishearten you a little. All you can restore is the music settings customized by your end. However, you can re-download purchases made by you previously. Although iCloud doesn't backup music, if you wish to know what can iCloud backup, we would like to inform you that it is able to store all data and settings residing in you device. 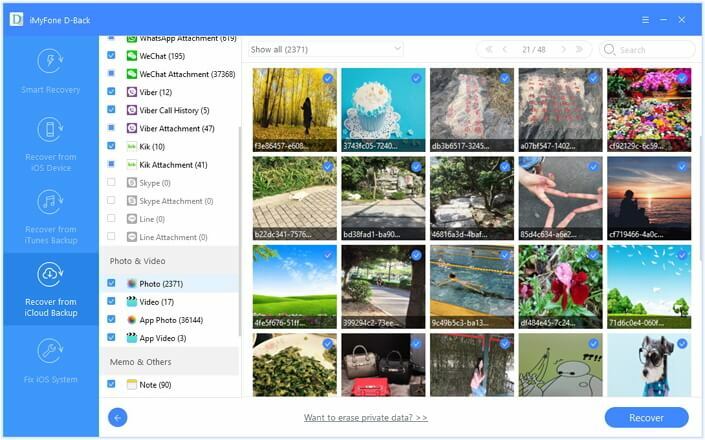 However, it doesn't store data that's already stored in other cloud platforms like Gmail or Exchange mail. It also doesn't backup information and settings for Apple Pay or Touch ID settings. The iCloud backup is one of the mediums via which Apple users can retrace their content back to their device. So, whether it is the app data, settings or files, iCloud does it all! However, to make use of this service, you got to ensure that the device you are using has a good stable internet connection that can handle the operation of backing up or restoring the device. The other thing, one must keep in mind is the storage, as iCloud offers only 5GB of space. So, if any file falls in the exceeding portion, one may not be able to fetch that data back! So, ensure to have enough space while working with iCloud. iCloud service has its own drawbacks that may result in inefficient results. The following drawbacks limit the services rendered by Apple's iCloud. If you are restoring a backup from iCloud, you would end up overwriting the existing file, settings and applications used currently. Restoring contents from iCloud does not offer you the feature of selectively restoring the data type you want to have back in your device. This can only be done by a third-party tool. 3. How Can You View & Access the Data in iCloud Backup? As we all know, if you want to access or check the data stored in iCloud backup, the official way is to restore the iCloud backup to your iPhone. This is not convenient because of the above requirements & disadvantages. 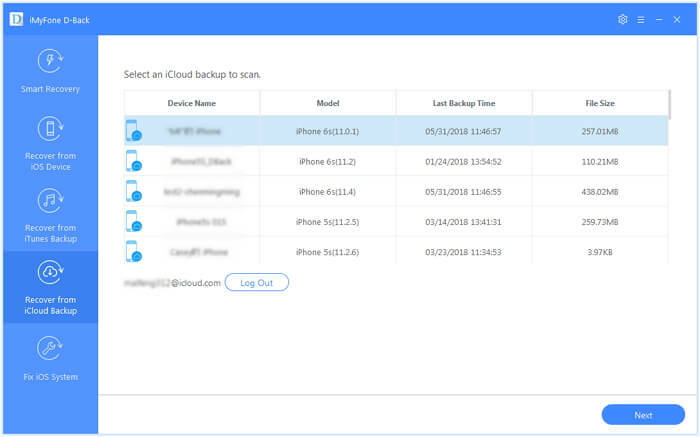 Therefore we would like to introduce a free tool to help you view or access the data in your iCloud backup without restoring. 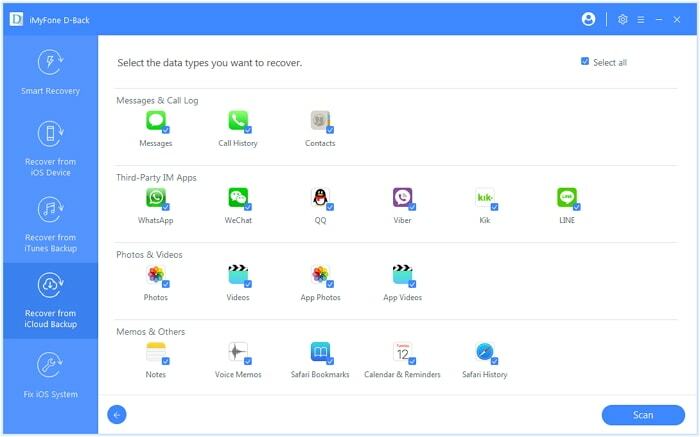 iMyFone D-Back is an unbeatable software allows users to view and access 20+ types of data, ranging from essential data types inclusive of photos, videos, contacs, messages, audio clips, and media files to an array of popular social apps like WhatsApp, Viber, Kik, WeChat, Line and many more types in a hassle-free manner. It is a perfect and free solution to view the files in iCloud backup. You can just download the program and follow the steps below to have a try now. The very step is to download iMyFone D-Back Software in your PC/Mac easily. Once downloaded, you will be redirected to the main screen, wherein you have to press the 'Recover form iCloud Backup' tab, shown in the left panel followed by selecting on 'Start' tab. The program will now guide you to the iCloud sign up page where you have to enter your iCloud's credentials. Then the program will show you the list of backups available for your iCloud's account. Choose the correct backup file that will fetch you the data types you want to view and then tap on 'Next' tab. Now you can see all the data types that you can view in your iCloud backup. Choose the file(s) you wanting to view and acess and then click the 'Scan' button. Once scan processes, you can now view all the data stored in iCloud backup. In this way, you don't need to restore your iCloud backup to iPhone. Note: iCloud also backs up your deleted data. You can check it using iMyFone D-Back as well. Just download this powerful software to have a try now.